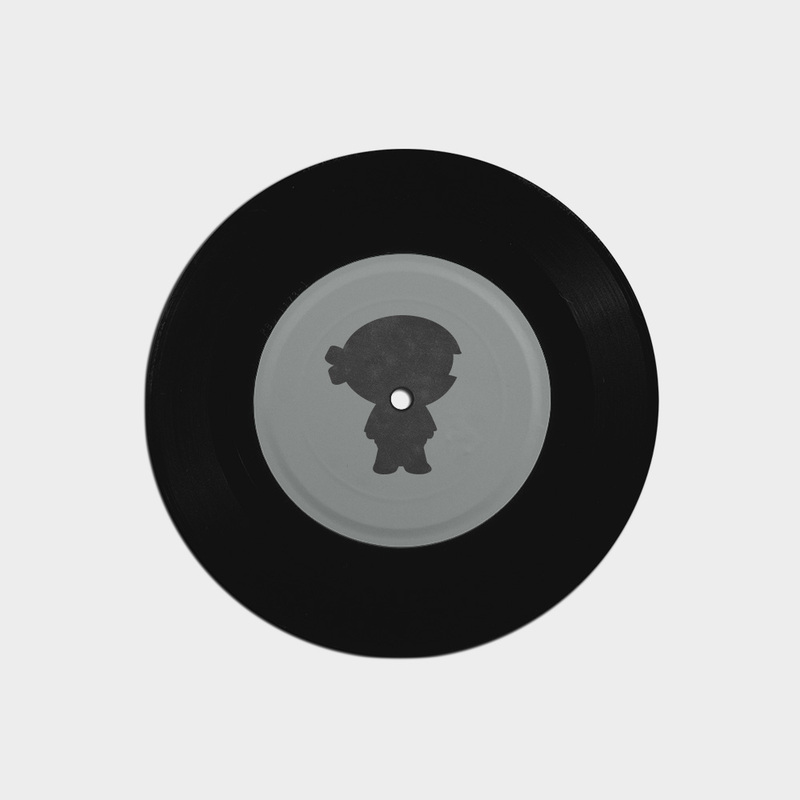 Classic vinyl for the classic hits! This is the best jam yet! 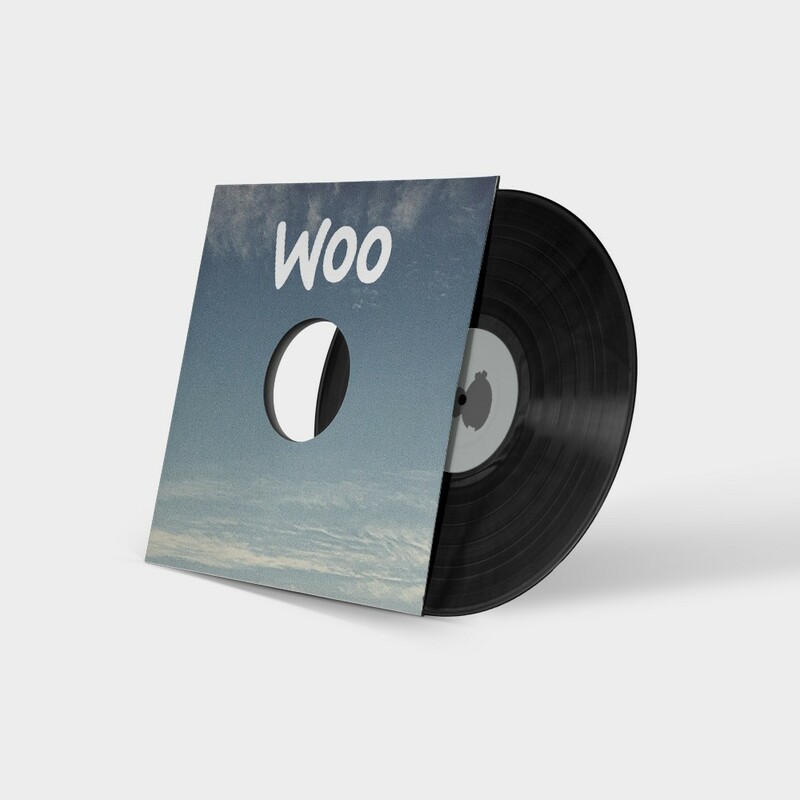 Woo coming with their follow up to Woo Single #1 bringing you Woo Single #2. Let the jams spin!